Theatres in ancient Indian was a very vital form of communication. Literature and Theatre have had a very profound effect India’s history. The first millennium of Indian theatre, also known as the era of classical theatre had notable playwrights such Kalidasa, who wrote romantic plays such as Malvikagnimitram, Vikramorvarsiyam. Bhavbhuti, who wrote plays such as Malati-Madhava. Yaugandharayaanam Vishakhadatta, whose most noteworthy work includes Mudrarakshasa – a Sanskrit play which is full of political intrigue and action. All these plays were mostly based on epics, folktales, and historian legends. The second millennium of Indian theatre, also known as the era of traditional theatre, saw a deviation from ancient epics and stories because of the emergence of regional languages. 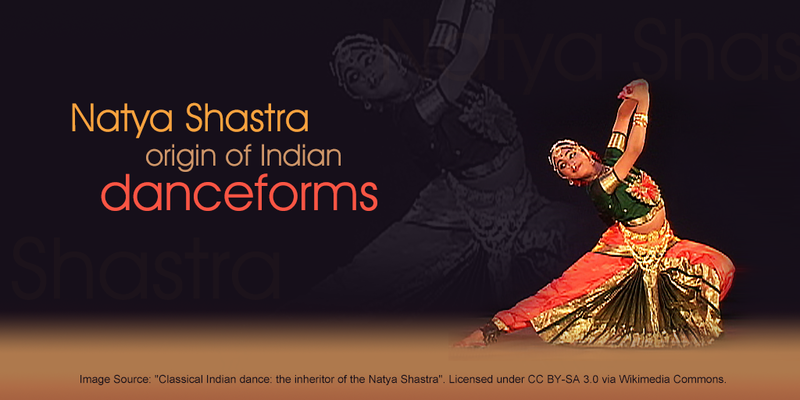 Oral stories began to influence the Indian theatre as regional languages were developing at a fast pace. The classical theatre and the traditional theatre had same elements in music, dance, and dramatic. However, the former was more sophisticated than the latter. The traditional theatre was simple but influential. Derived from the tradition of oral storytelling, the second millennium was more vocal in nature. During the British Raj (1700s-1800s), the Indian theatre was exposed to western culture. It became more realistic and started taking influences from day to day life. The stories no more revolved around historian legends or God. Common Man became the center of every story depicted. In the same time, one of the most iconic names from the Indian literary scene, Rabindranath Tagore, commenced shaping up the fashion of drama by drifting far away from translated works and western impacts and exploring elements of nationalism, identity, spiritualism, and materialism. His maximum distinguished performs include Chitrangada in 1892, The King of the darkish Chamber in 1910 The post workplace in 1913 and red Oleander in 1924. The Indian Literature reflected the day to day lives of people who spoke different languages and belonged to a different culture. The heritage of India lies in poetries of Vedas and sayings of Upanishads. The Vedas are the oldest literature. There are also many intellectual and literary writings in Sanskrit. The famous works which are synonymous with the epic literature of India are Ramayana and Mahabharata. These classical epics of India are written in historic Sanskrit and present the maximum common beliefs of human civilization. The Indian epics are full of ethical teachings including the value of truth and self-sacrifice. The Buddhist literature had an important impact on Indian literature. They probably hired it from several theatrical traditions of historical India and Southeast Asia. The Buddhist Jataka or beginning testimonies are tales based on morals. The main individual is an animal, a human being or a superhuman being. They were accumulated into a group of 547 (or 550) testimonies inside the Pali language, the sacred language of Buddhism. The principal characters were the early incarnations of the Buddha. The Panchatantra is one of the best-recognized collections of vintage memories. “Panchatantra” is a Sanskrit phrase which means “5 books.” It has a framework story, like Arabian Nights, which also include shorter tales. The fantasy-like stories are full of humor and sagely advice. Many say that The Panchatantra was initially composed in Kashmir approximately 200 B.C. A creator named Bidpai, a sensible man from India is a character who dominates most of its tales. RK Narayan’s first novel, Swami, and buddies (1935) is an episodic narrative which is based on adventures of certain schoolboys. He had set most of his works in the fictitious South Indian city of Malgudi. Narayan usually portrays the peculiarities of human relationships and the ironies everyday lifestyles of Indians, where the contemporary urban lifestyles clashes with the ancient way of life. His works are graceful and involve humor, elegance, and ease. Rabindranath Tagore (1861-1941), a poet, logician, and writer from Calcutta, was the first non-European to win the Nobel Prize in literature. He became a powerful personality who played a chief role in shaping the cultural life of India on the flip of the 20th century. Tagore’s works, first of all, gained him a reputation in Bengal. Gitanjali, an English translation of some of his poems, received global acclaim in 1913. Tagore wrote Gitanjali after his wife, son and daughter died in short succession. One of his most famous work includes Kabuliwala. Kabuliwala is a story of friendship between a murderous Afghan merchant and a small girl.